In 1925, Charles F. Brannock invented the Brannock Device to measure feet and determine shoe size. 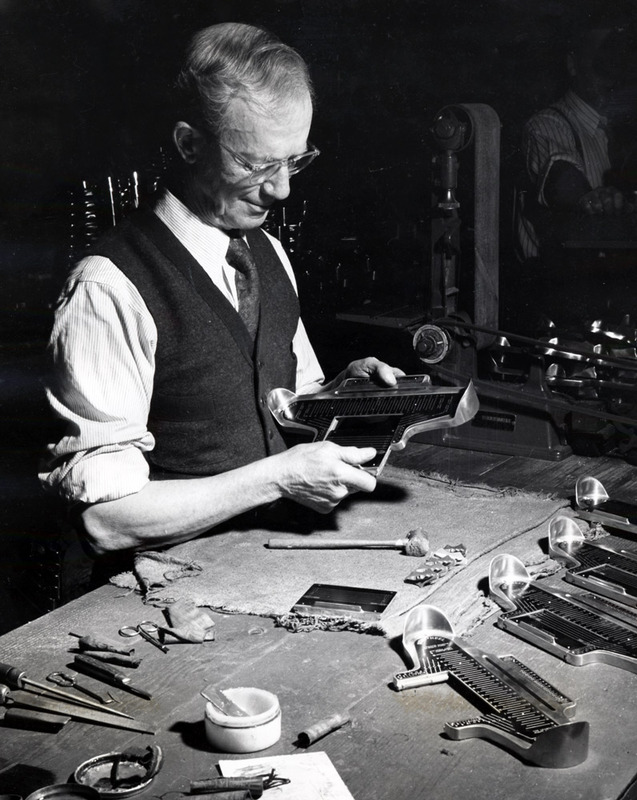 He got the idea while working in his father’s shoe store, the Park-Brannock, in Syracuse, New York. He was 22 years old. Before the Brannock Device was invented, shoe salesmen used size sticks to measure feet. They measured only the length of the foot. The Brannock Device measured the length and width at the same time. The new foot measuring device revolutionized the shoe business. Even the United States military used the Brannock Device. 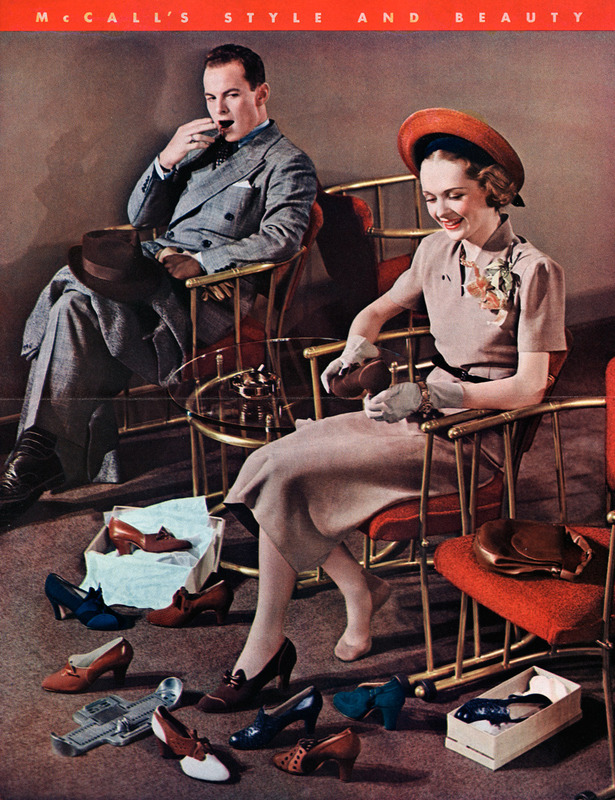 In 1933, a captain in the Navy told a shoe salesman that many of his sailors had foot problems. The salesman measured the sailors' feet with the Brannock Device and realized that the sailors were wearing the wrong size shoes! Once the sailors had the correct sizes, their foot troubles went away. 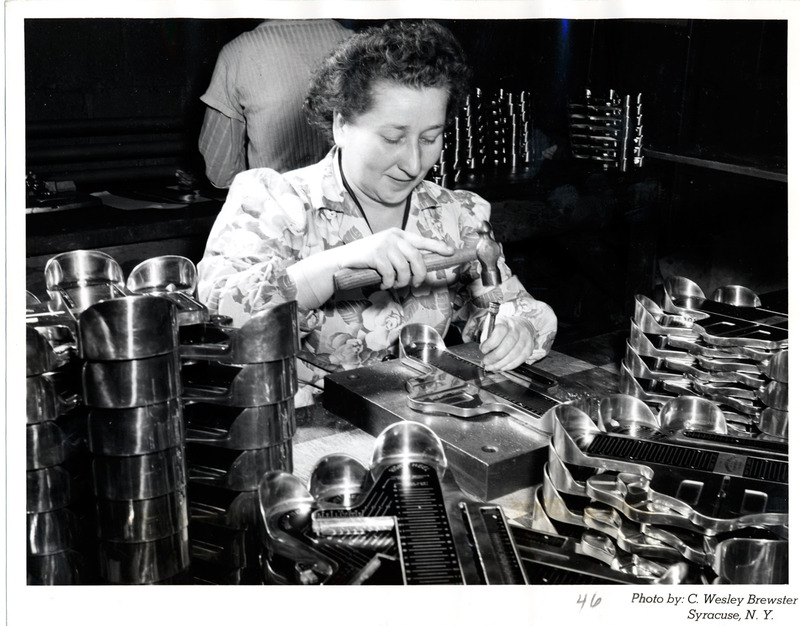 By World War II, the Brannock Device was used by most of the armed forces. The Park-Brannock shoe store closed in 1981, but the Brannock Device Company still manufactures foot measuring instruments. They even make special ones for ski boots and other athletic footwear. 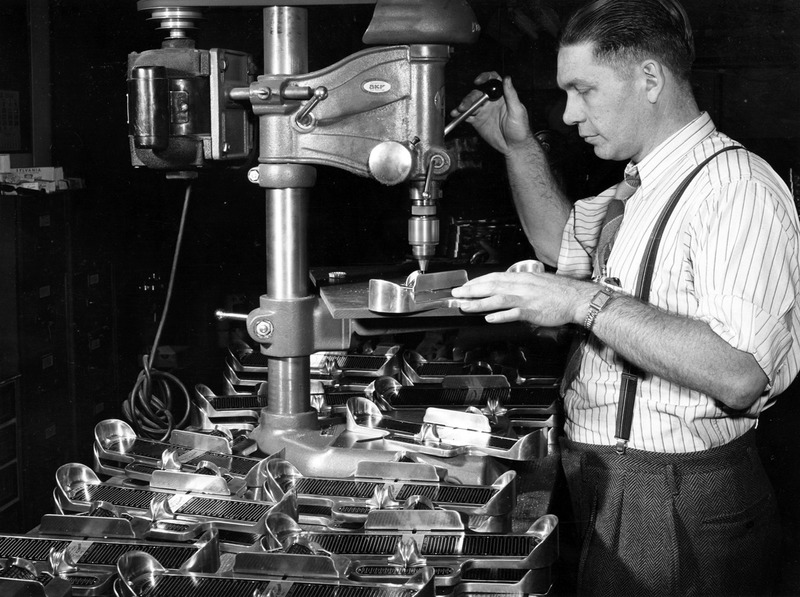 Since 1925, more than one million Brannock Devices have been sold. They are used all over the world. Charles Brannock died on November 22, 1992, at the age of 89. If you’ve ever been fitted for a pair of shoes, you’ve been in close contact with a Brannock Device, though you may not recognize it by its name. 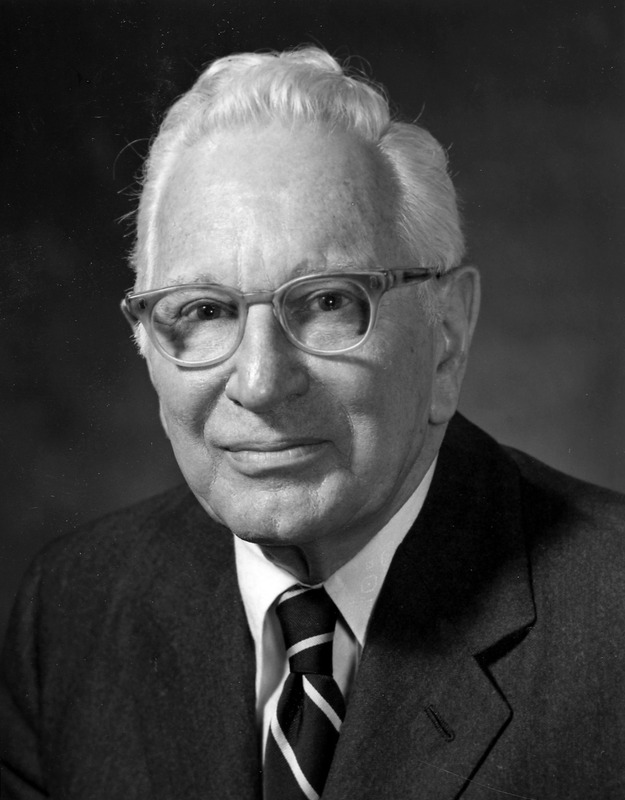 Charles F.